Your travel companion for bad weather conditions. 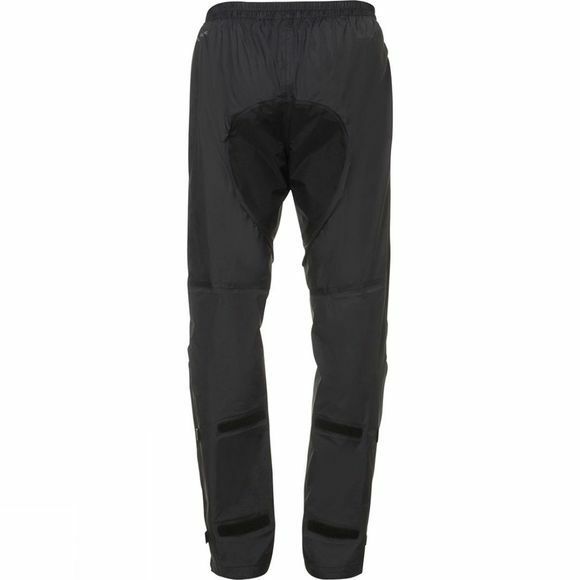 This lightweight, 2.5-layer rain pants made from eco-friendly manufactured material belongs in every bike traveller's bag. 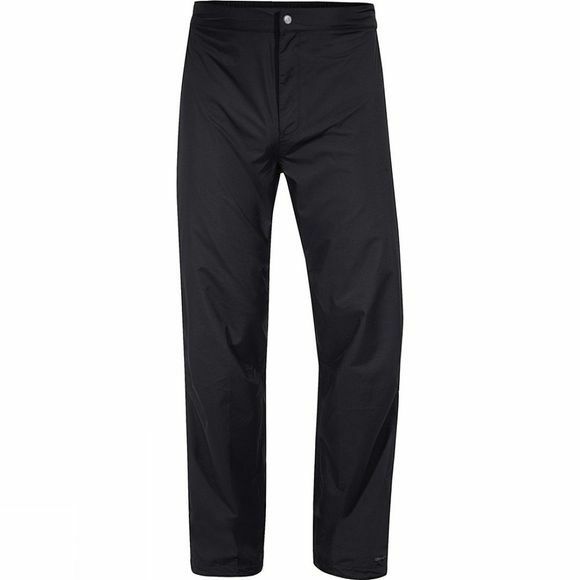 Comfort guaranteed with an elastic waistband with a button, zip fly, durable reinforced seat, adjustable leg cuffs and reflective elements. And because Vaude love the environment, they've made it with material that is manufactured in accordance with the Bluesign standard.